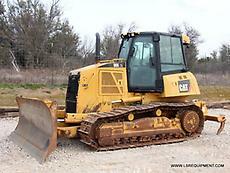 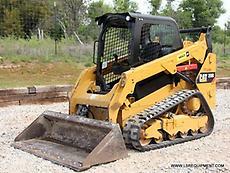 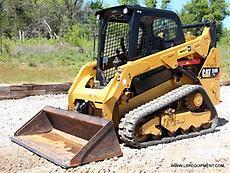 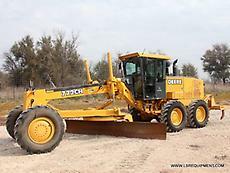 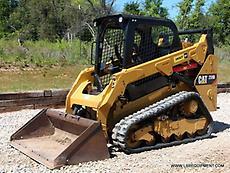 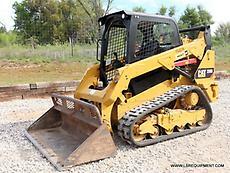 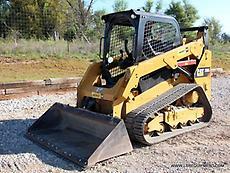 Find great deals for a used equipment in Texas on TuffWerx.com. 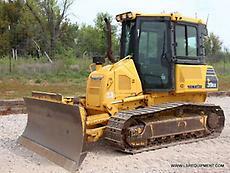 TuffWerx enables you to buy and sell your equipment easily and conveniently. 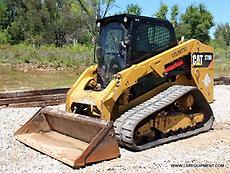 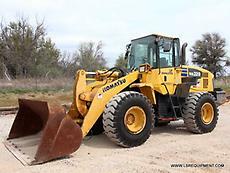 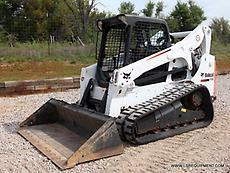 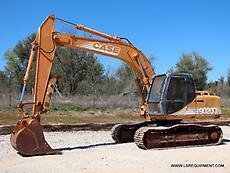 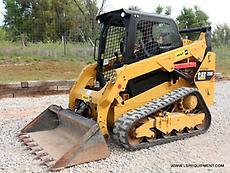 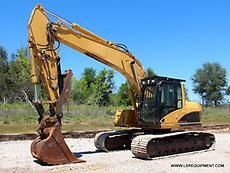 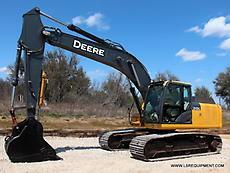 Browse our selection of used equipment listings in Texas.